The team over at Eurogamer have published four hours of Dishonored 2 gameplay footage. Allowing you to get a good idea about what you can expect from the game and its storyline before you part with your hard earned cash. Dishonored was a well executed and highly popular game and following in its footsteps Dishonored 2 follows the same stealth action-adventure video game pattern and has been developed by Arkane Studios. 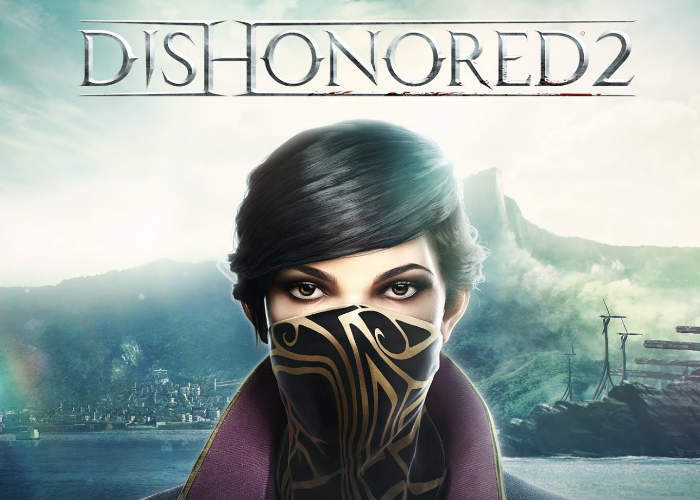 After playing as Empress Emily Kaldwin during the prologue of Dishonored 2, players can decide to play either as Emily or as Corvo Attano from the first game. Dishonored 2 introduces non-lethal combat moves, and features the “chaos” system used in the first game. The player gains chaos by killing characters, representative of the player destabilising the world see it in action in the gameplay video below.